If you have only lived in your current home for one to three years, consider staying put for a few more. Spreading the buying/selling costs over a larger number of years greatly improves your investment. Is a job or other life event forcing you to move? Sometimes the decision is out of your control. It happens. In these cases, try not to beat yourself up about it. 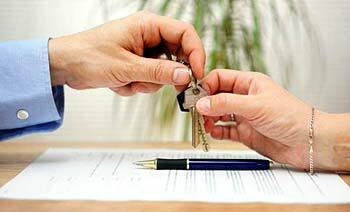 It may not be the optimal time financially speaking but selling your home can still be the right choice. So when is the best time to sell a house? Here are the 6 most important factors to take into consideration. Many reading an article about “the best time to sell a house” will be looking for a particular month. Time of year definitely factors in. It’s probably the biggest factor. In most U.S. markets, once Thanksgiving arrives, people have other things on their plate heading into the Holidays. Making a big move is the farthest thing from their mind. So try not to list your house from mid-November through the end of the year. Even after New Year’s Day, the weather is going to be a factor. Once things start to warm, more and more buyers will be out looking. 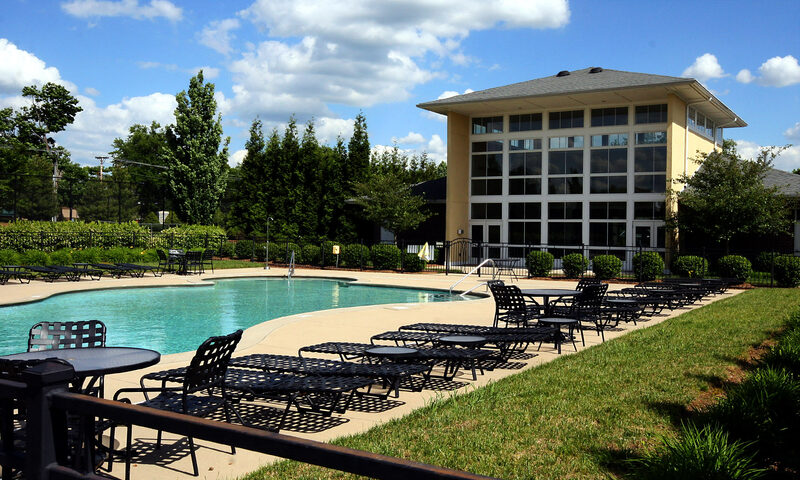 In our market, once we pass the Kentucky Derby, the temps are up into the low 70’s and we know Summer is right around the corner. Obviously, weigh all six of these factors as well, then consider listing right before the “selling season” kicks off. In real estate, there are two kinds of competition—the good kind and bad kind. First, the good. It’s easy to understand that where there are a bunch of house hunters out buying homes, this increased competition also increases the sale price of your home. Simple right? Then you have bad competition. When there are a large number of homes, that are similar to yours, for sale, buyers have plenty of choices. That’s bad for home sellers. That makes sense too. So, to help us come to a smart decision we should weigh both of these market forces. You’ll want some expert advice from a knowledgeable Realtor with ready access to current listing data. Believe it or not, there are times when selling your home during the off-market will put you in the driver’s seat. Here’s one that’s totally in your control. Get your house in move-in ready condition. Make it look like something out of a magazine! Sure, this may take some time and money but it will almost always be worth it. Why? Because people today are crazy busy. Most don’t have the time for home improvements. Some people simply can’t wrap their minds around the idea of actually updating a house. You only have one chance to make a good first impression. Make sure that when you do list your home it looks spectacular. Again, your Realtor should be guiding you through which improvements make the most sense to optimize your return on investment. Here’s a tricky one. In recent years, our mortgage rates have been at historical lows. It’s been this way for so long that most don’t even think about how things were before. Go back to 1990 and we were facing double-digit interest rates. It makes a big difference in the kind of home you can buy with the same monthly payment. Here’s the tip, if you know that interest rates are moving higher, that’s a checkmark in the “Sooner” column of your decision sheet. Most buyers will be far more in tune with interest rates than home sellers. Use this information to your advantage as well. We have already looked at two competitive factors but there’s actually a third kind of competition at play. But depending on when you think you’ll be listing your home, having other houses for sale in your neighborhood can be a good& thing. Crazy, I know. Here’s the trick. When buyers get the full list of active listings that match their criteria, they often schedule showings for multiple homes in the same neighborhood. Less driving time, right? Now you have a showing you might not have had otherwise. This is a potential home run if your home similarly priced and a better property so they write you an offer and not your neighbor. As times change, certain home features grow in popularity while others fade. Right now, open concept is huge! That wasn’t always the case. With our current aging population here in the US, homes with lots of stairs are not desirable. These house buyers are targeting single-story properties with as low maintenance as possible. That is what fits their current lifestyle. So if your home’s features make it in high demand then selling now makes sense. If not, maybe waiting and updating your home to match current trends will be the way to go. Remember, changes aren’t permanent but change is. Answering the question “When is the best time to sell a house?“ isn’t simple. But it is straight-forward. Work through these six factors with your expert Realtor. Then zero in on the time that makes the most sense for your particular situation. Sometimes it’s not money that matters most but another aspect of your life, like moving close to family. Or heck, moving to the beach! 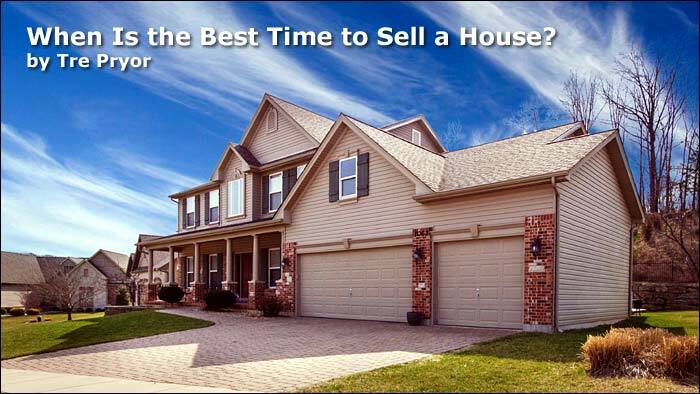 The best time to sell your house might simply be when you want it sold!